Staffing consists of an Executive Director, Program Director, Office Manager, Administrative Assistant, three lead teachers, three teacher assistants, and approximately thirty volunteers. 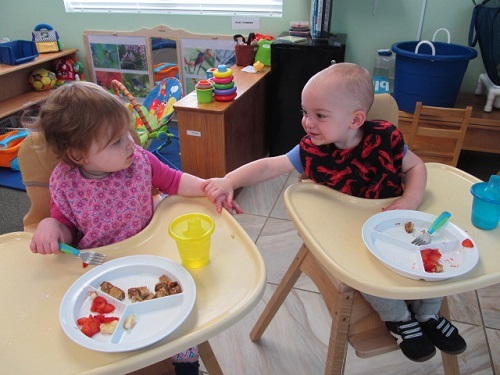 The staff child ratio is one-staff/two infants, one-staff/five toddlers, and one-staff/seven preschoolers, plus the several classroom volunteers. Judy has been the Program Director at Mom's House since 1992. She has a Bachelor of Science Degree in Elementary Education from Misericordia University and has several years of classroom experience as a preschool teacher herself. Judy not only manages the childcare program but is the Client Coordinator and Facilitator for Mom's House. 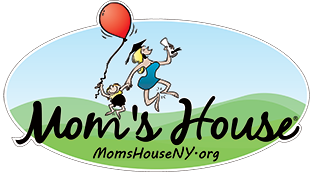 As a Founding Mom's House Board Member, Diane has been involved with Mom's House since 1987. In her position as Office Manager, Diane works closely with the staff, clients, their children and the Mom's House volunteers. She is usually the first point of contact for all visitor of Mom's House and plays a key role in the planning and implementation of all Mom's House fundraising events. Charlene has been a part of Mom's House since 2007. In her position as an Administrative Assistant, Charlene assists not only the Executive Director but the teaching staff as well as various tasks; she helps to keep the organization running efficiently. She also has 15 years of experience as a preschool teacher prior to coming to Mom's House. Debbie volunteered at Mom's House two years prior to becoming a Preschool Teacher in March 2015. She has a Master's Degree in Elementary Education from Nazareth College with New York State Teaching Certification in Preschool - 6th grade. Debbie brings previous experience as a toddler, preschool and elementary teacher, as well as 24+ years of "mom" experience raising four daughters. Nancy joined the Mom's House staff as an aide to the Infant Room Supervisor in 2002. She was appointed Lead Teacher and Infant Room Supervisor in 2008. Nancy has a Bachelor's Degree in Economics and Education from The College of Saint Rose, and a Masters in Counselor Education from Marywood University. Lynne has been a Toddler Teacher at Mom's House since 2000. She attended Dana College and SUNY Broome Community College and has received an Infant Toddler Credential. 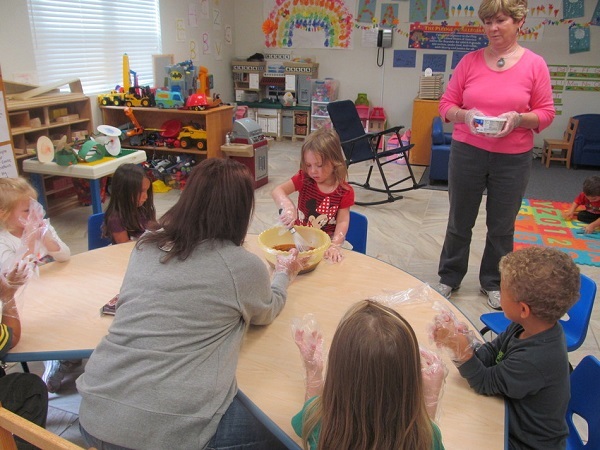 Lynne works closely with each child, enhancing their various developmental stages. As a mother of 3, Lynne has worked with children for many years at church as 6th grade Sunday School teacher, 7th grade confirmation teacher, vacation Bible teacher and directed Christmas plays. In addition, she also served as Sunday school and vacation Bible School coordinator. Liz has been volunteering with the infants in the Lamb Room for almost eight years. With a Bachelor’s degree in Math and a Masters in Numerical Analysis from Syracuse University, Liz came to us after retiring from Lockheed Martin and having raised her twin daughters. In addition to her expert multi-tasking, her calm and loving way is contagious - soothing even the most inconsolable child. In her third year of volunteering at Mom's House, Patricia accepted the position as Assistant Teacher. She has an AAS in Early Childhood Education from SUNY Broome, a BS in Education and English from SUNY Cortland, and an MA from SUNY Oneonta. Patricia taught English and Reading at the Middle School level for over 30 years. Though the infant room at Mom's House is quite different than with middle school, her love of children, literature and learning remain the same! Patricia enjoys helping to set individual goals for the children to accomplish. After volunteering at Mom's House for two years, Annamaria has been a Teacher's Assistant since 2014. She has a Bachelor of Italian & Liberal Arts Degree from Binghamton University and has experience as a preschool teacher, children's librarian, and teacher's assistant. Annamaria shares her love of literacy through her extensive knowledge in children literature. Karen joins the Mom's House staff as our Food & Nutrition Coordinator. She will be providing nutritious meals for the children and overseeing the food program. 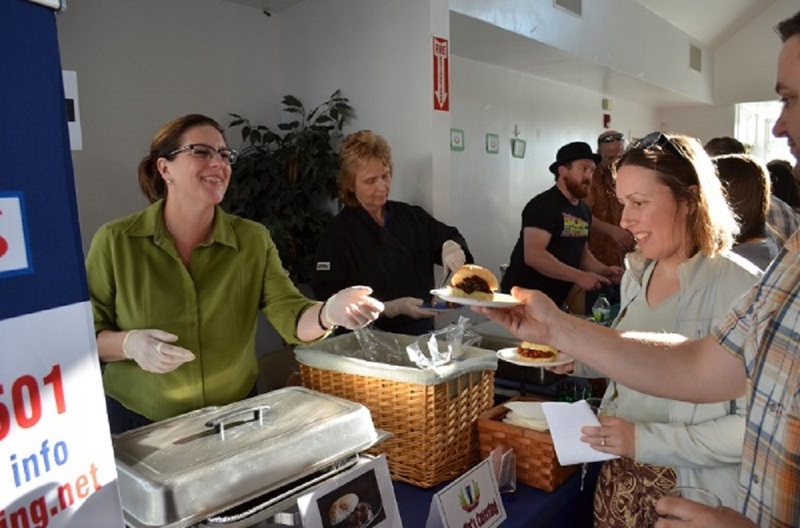 Karen recently retired from Tioga Opportunities as the Head Cook/Kitchen Supervisor where she maintained kitchen operations and prepared meals for the local Head Start, community lunches and home delivered clients. In addition to working in food service, Karen has been a dance instructor and owner/director of Tioga Artistic Dance Academy for many years!